How Far is Vasavi Brindavanam? 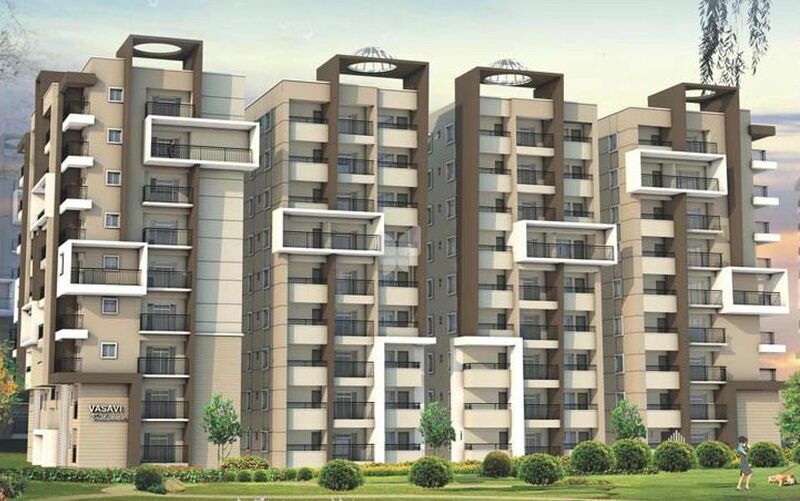 Vasavi's Brindavanam is a pristine project of refined comfort, with supreme setting in the heart of the city - just off SR Nagar Road and Erragadda Flyover. With the natural harmony of an intimate country retreat and nestled amidst verdant greenery. While the 63% open spaces set the stage for alfresco living at its best, there are many refreshing reasons to stay indoors too. The well punctuated blocks of apartments at Vasavi Brindavanam not only leave space for privacy, but nurture niches where life can flourish in full glory too. After all, the meticulous plan has been deftly crafted to empower its residents to experience the best possible moments in a supportive environment that offers a balanced, deeply satisfying way of life.